As online mattress retailers like Casper and Leesa continue to revolutionize the world of mattresses and mattress shopping, there are bound to be stumbling blocks. While most of these online mattress sales start-ups have fared pretty well over the last few years, a recent scare shows that there could be unexpected roadblocks on their quest for a mattress revolution. This month, two of the world’s most popular foam mattress makers and their customers were briefly put on edge after one of their chemical suppliers warned that a bad batch of chemicals which could cause cancer could have been shipped to their mattress manufacturing facilities. Don’t throw that new foam mattress out just yet, though. This one has a happy ending. The scare began when German chemical manufacturing giant BASF issued a warning to its customers that it had possibly shipped a tainted batch of chemicals that could potentially cause cancer in humans. BASF supplies foam derivatives to the largest UK-based mattress maker Silent Night as well as to Simba, a popular online mattress start-up. Several mattress retailers had to halt sales of mattresses produced at these factories as mattresses were checked for the cancer-causing chemical toluene diisocyanate, or TDI. TDI contains the compound dichlorobenzene, which in high amounts can cause irritation to the skin, eyes, and throat and is suspected of causing cancer. Just the thing you want in your bed. Luckily, all of the tests came back negative. 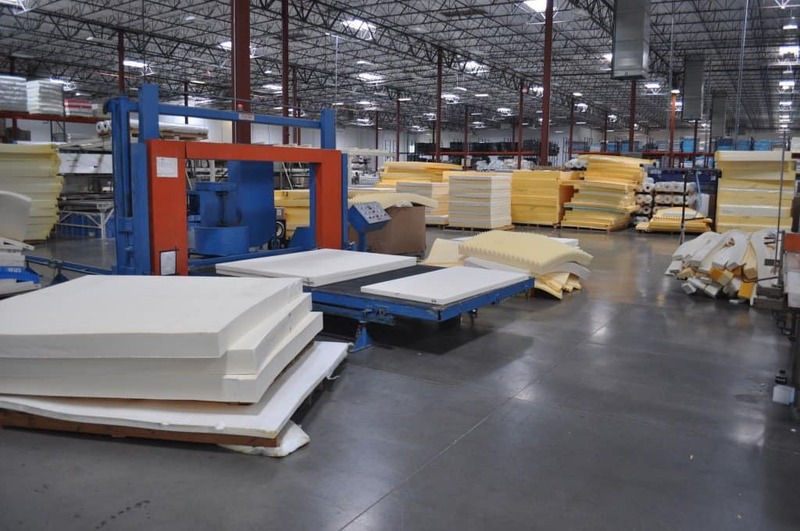 Both Simba and Silent Night resumed production and sale of their foam mattresses following the tests. Silent Night told Business Insider that “following this thorough investigation, we can confirm that there has been no impact whatsoever on the quality or safety of any products manufactured at our Silentnight Group sites. While we have now resumed manufacturing, there is likely to be some disruption in the short term.” It just goes to show you that as more manufacturers switch from innerspring mattresses to foam, disruptions in the mattress industry won’t be limited solely to how customers shop for and purchase mattresses.